Cruisers Yachts builds an exceptional boat with lots of emphasis on style and quality. This is apparent when you see this 300 Express. Cruisers Yachts skillfully packs a great deal of features into this 30' cruiser. The cabin is open and roomy with easy access to the mid cabin double berth. The off-set forward berth is ample for two adults and the convertible dinette makes a berth as well. The cockpit easily seats 8 plus the skipper and the full camper enclosure keeps everyone dry on those rainy days. THIS BOAT IS THE VERY POPULAR AND AFFORDABLE "300 EXPRESS" PROUDLY BUILT BY CRUISERS YACHTS. Owner will entertain all reasonable offers. Please call to make an appointment to see this Cruiser. SEA\\TOW This boat comes standard with a Complementary Sea Tow Membership, which provides expert, 24/7 on-water marine assistance. 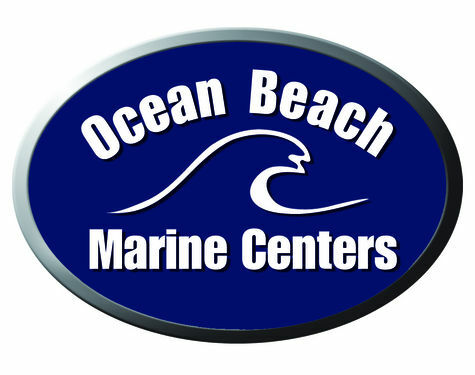 Membership includes: Free Towing, Fuel Drops, 24/7 Priority Service, Jump Starts, Dock-to-Dock Towing, Members Only Savings and more.